Temperature starts to drop in Korea as September rolls around, bringing gentle breeze and providing just the perfect atmosphere to travel. 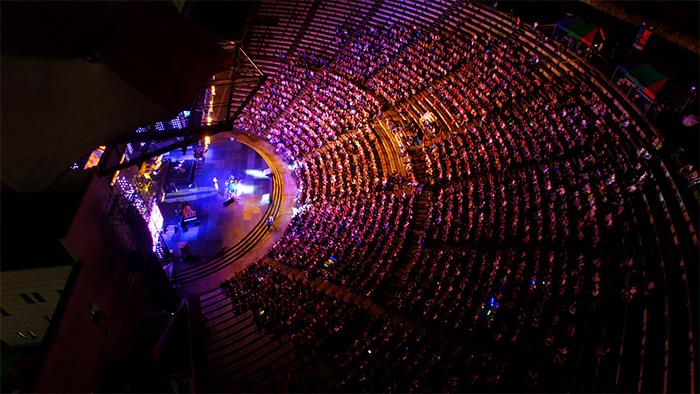 Hence, festivals seem to pop-up almost everywhere between September and November. As autumn is a season of harvest, festivals during this time of year offer plenty to eat. 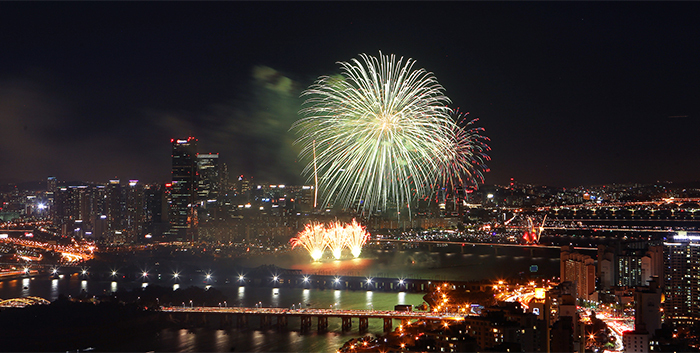 Don’t miss out on this opportunity fully embrace some of the most fascinating elements of Korean history, culture, arts, and food at any one of the following festivals! 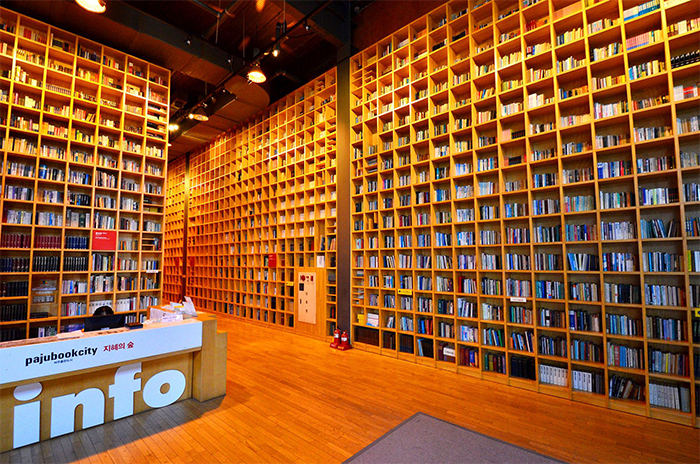 The largest book festival in Asia, Paju Booksori Festival will take place at the center of Korea’s publishing culture, Paju Book City in Gyeonggi-do. With the support of over 100 different publishers and cultural organizations, the festival will be filled with exquisite programs dedicated to books. This festival is a spectacular international event where publication professionals from all over the world gather to join in. 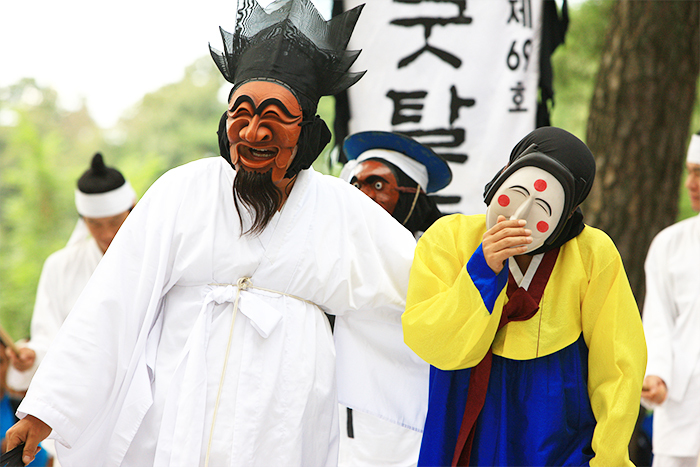 Designated by Korea's Cultural Heritage Administration as Important Intangible Cultural Properties, Korea’s traditional mask dance performances are a must-see for those hoping to understand more about Korean culture. Artists from home and abroad will not only treat you to a series of captivating performances, but will also encourage you to join in the free-spirited fun with various experience programs! 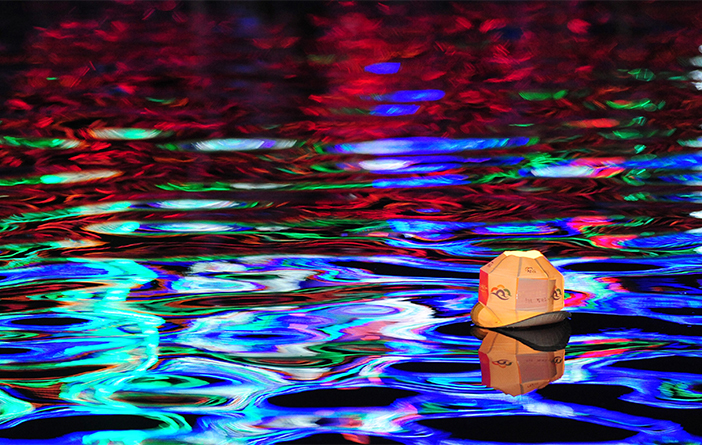 Featuring diverse floating lantern lighting displays on the stream, this festival was selected as a global festival by the Ministry of Culture, Sports and Tourism. Visitors can make their own wish lanterns and send it downstream or even submit an entry to the most innovative lantern contest. Traditional lanterns from all over the world will be on display as well, but the festival's main draw is the simple beauty of thousands of lanterns lighting up the night. Anseong Namsadang Baudeogi Festival celebrates the proud and fascinating history of Korea's oldest performance troupe, Namsadang. 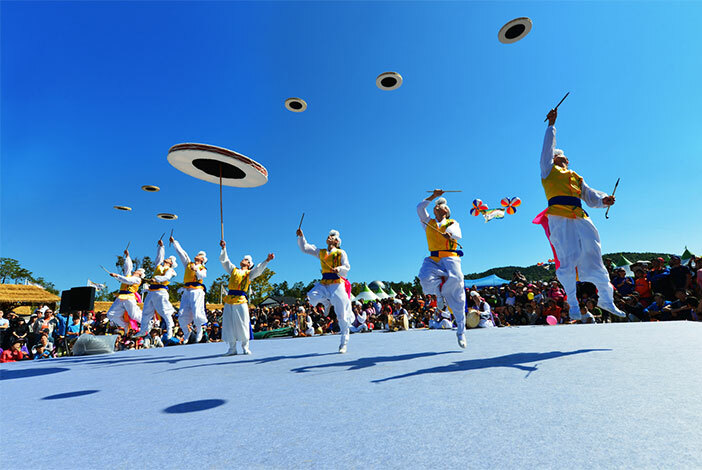 With their base settled in the city of Anseong, Namasadang troupe traveled and performed all around the country during the Joseon Dynasty (1392-1910) and it now remains as a symbol of Korea’s earliest entertainment culture. The group's traditional performance, called Namsadang Nori, was inscribed on UNESCO’s Representative List of the Intangible Cultural Heritage of Humanity in 2009.
International Sori Festival is a traditional Korean music festival that has been recognized worldwide, and were even included on the list of “25 Best International Festivals” on UK’s renowned music magazine Songlines. 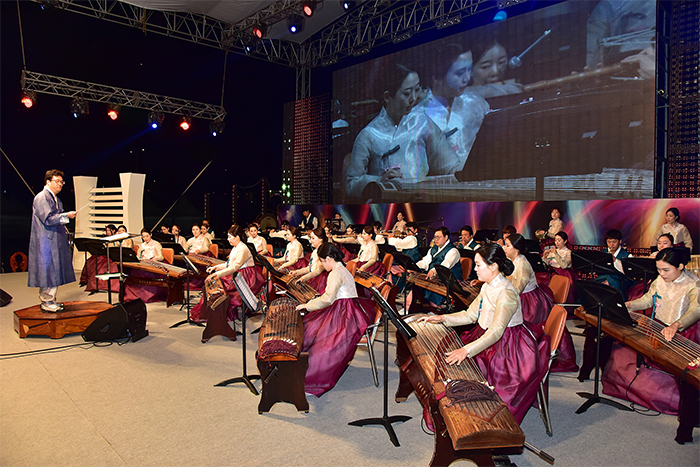 The festival uses music to communicate and connect with the world as well as to spread the beauty of Korea’s traditional music, including UNESCO designated Intangible Cultural Heritage of Huamanity pansori (traditional Korean folk music genre consisting of one drummer and one singer). 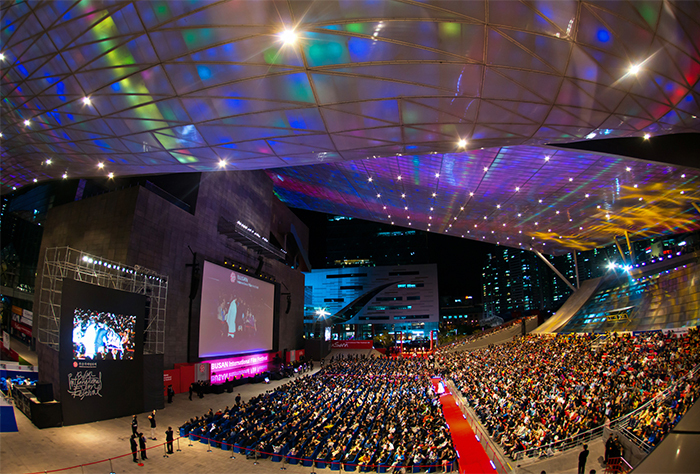 The largest film festival in Asia, the Busan International Film Festival (BIFF) is THE must-see event for movie buffs. Major theaters in Busan will screen domestic and international films, giving you a variety of options to choose from. The fields of Gimje in Jeollabuk-do represent the granary of Korea where expansive fields stretch endlessly across the horizon. To promote and celebrate Gimje as home to the largest fields in Korea and its rice production, Gimje Horizon Festival annually takes place around the harvest season. Major events include global harvesting rice experience, flying kites, and international rice cook-off among other exciting programs. 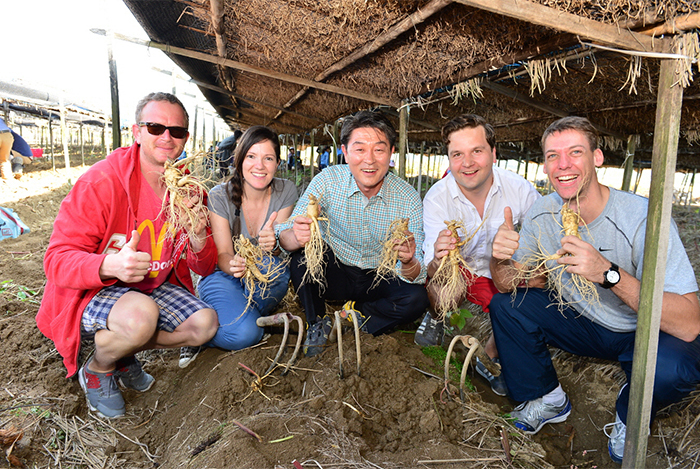 In addition to the experience programs, visitors can try traditional local food and watch cultural performances. In celebration of the fortress' incomparable beauty and important history, performers at the Suwon Hwaseong Cultural Festival present a series of historical reenactments and events that once again bring Hwaseong Fortress to life, welcoming visitors to experience the magic of this treasured UNESCO World Cultural Heritage. 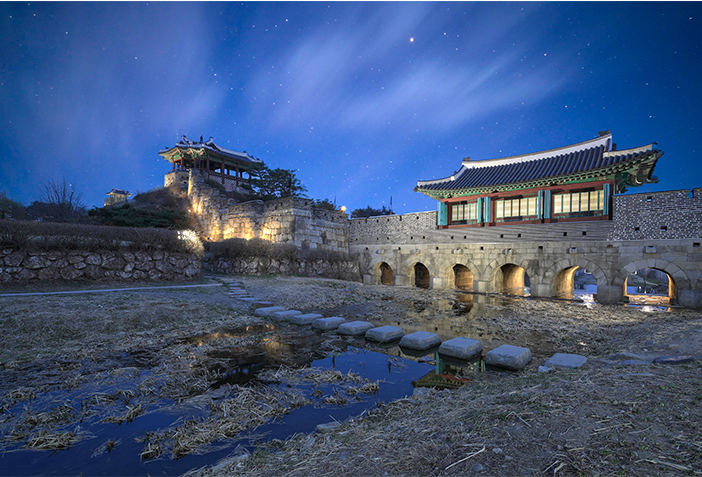 Main events include a reenactment of the Royal Tomb Parade of King Jeongjo, lantern festival, and citizens’ parade. 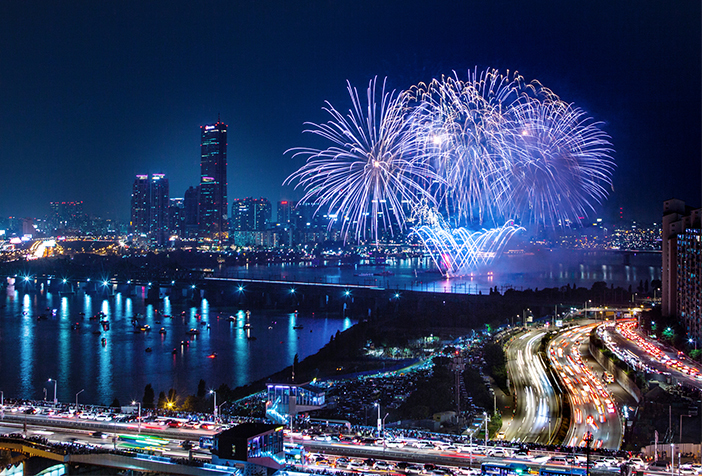 Seoul International Fireworks Festival takes place annually at the Hangang River. World-famous professional fireworks teams set the sky ablaze with spectacular fireworks, accompanied by lighting displays, laser shows, and a range of superb performances and events. 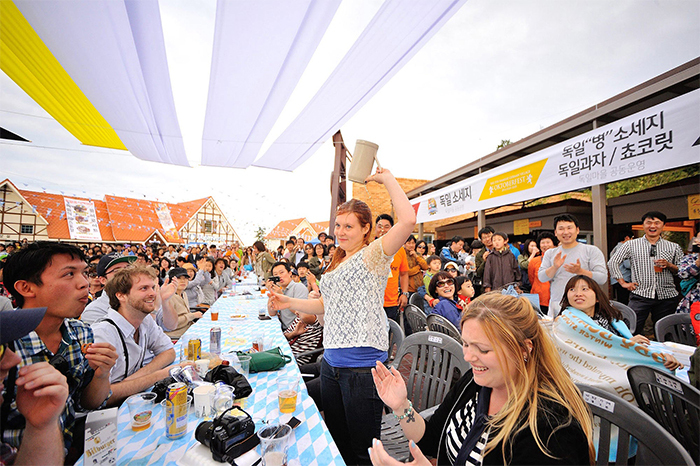 Germany’s significant beer festival Oktoberfest annually takes place in Korea’s German Village every October. The festival offers much to see and do, including a Latin dance performance, German wine tasting, and an opportunity to try German food and beer. As Korea's largest salted seafood market, Ganggyeong Jeotgal Market serves as the venue for the Nonsan Ganggyeong Salted Seafood Festival. This festival is an ideal place to taste the unique flavor of jeotgal (salted seafood) dishes and observe the daily life of Korean fishing villages. Yeongdong Nangye Traditional Music Festival is Korea’s one and only gugak (traditional Korean music) festival as well as a representative local performing arts festival. 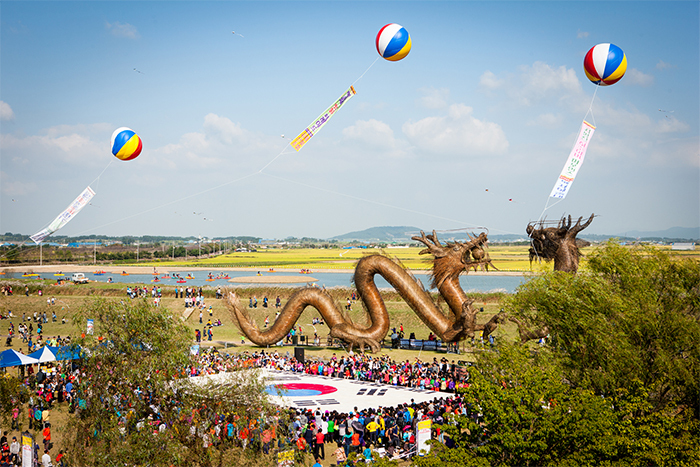 Marking its 51st anniversary this year, the festival will present a variety of entertaining performances including a reenactment of Eoga (king’s palanquin) Parade followed by Jongmyo Jaerye (royal ancestral ritual) and a variety of traditional gugak performances. In addition, visitors can also enjoy local food and participate in experience program events such as making a gugak instrument and playing a traditional musical instrument. 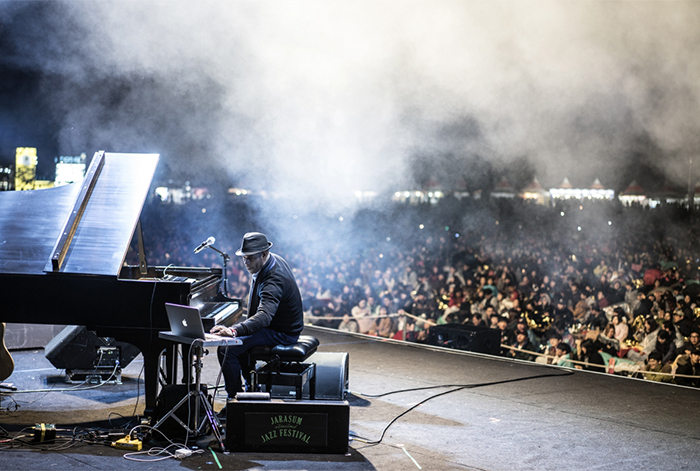 Jarasum International Jazz Festival is undoubtedly the most popular jazz festival in Korea. Local and international jazz musicians congregate on the island to fill the lakeside air with the sweet sounds of jazz day and night. 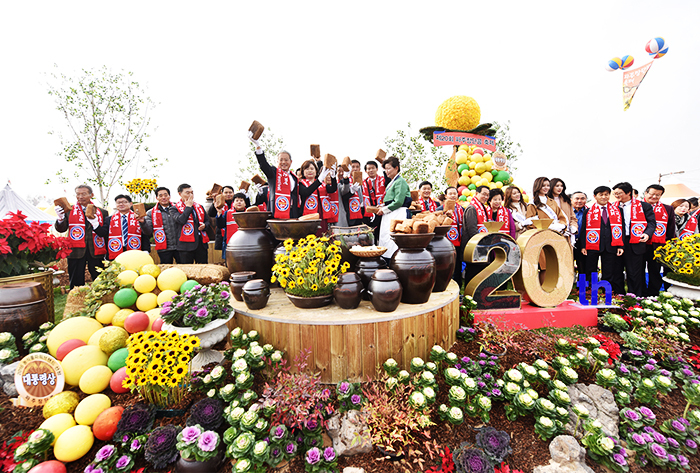 Namdo Food Festival is an event where visitors can taste the local food of Jeollanam-do, Korea’s southern region best known for its delicious food. The festival is the most sought by gourmets as it offers regional specialties, including temple food for the health-conscious. Of all the ginseng in Korea, Yeongju ginseng is the most popular for its saponin-rich nutrients and seemingly miraculous effects. Whether you need a fresh and healthy pick-me-up or just want a chance to harvest ginseng and sample some delectable ginseng dishes, the Yeongju Punggi Insam Festival is well worth the trip out to the countryside. 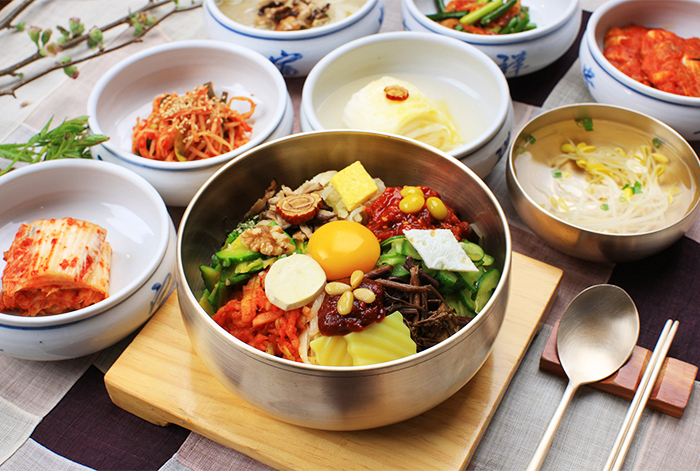 Jeonju Bibimbap Festival takes place in the city best known for delicious Korean cuisine - Jeonju! Known to be one of the most favorite Korean dishes worldwide, bibimbap is a staple in restaurants and homes all across the nation. Discover more about this signature dish by learning to cook traditional bibimbap, making a gigantic, life-size bibimbap, participating in cooking competitions, sampling local recipes, or joining in one of the other events at this culinary festival. In Korea, no table is complete without a side of kimchi. 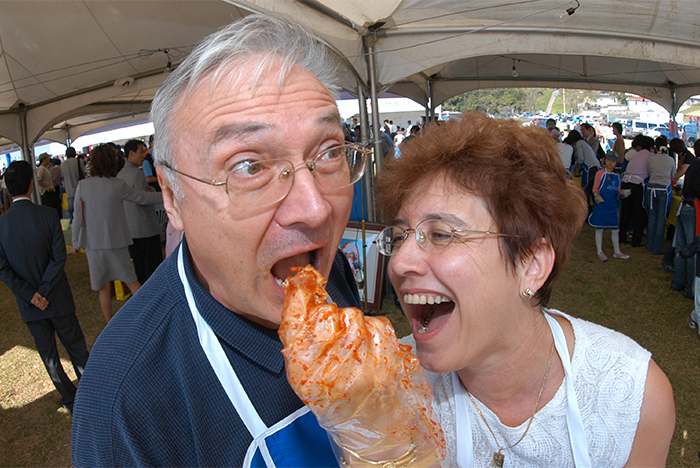 Visit the Gwangju World Kimchi Culture Festival to find out why this unusual dish is so essential to the Korean people. During the festival, not only will you get a chance to make your own kimchi, but you will also see a wide assortment of Korean kimchi as well. 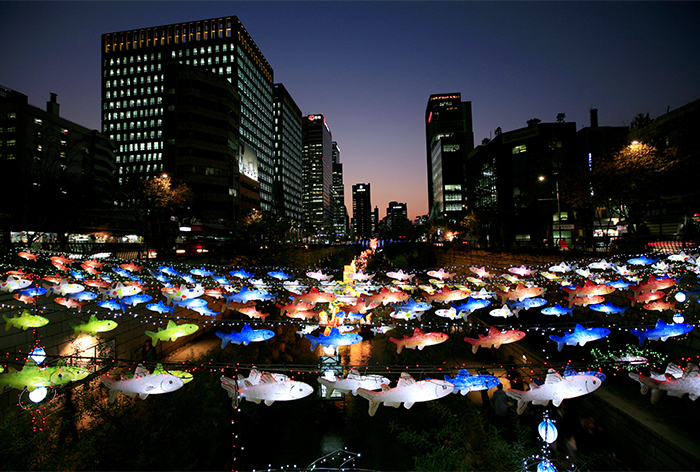 Lanterns will light up the 1.2 km long water path along the Cheonggyecheon Stream from Cheonggyecheon Square to Supyogyo Bridge during the Seoul Lantern Festival. This year’s theme is “Dream of Seoul, flowing in the light.” As the festival marks its 10th anniversary as of this year, the parade will feature an overview of the festival’s past and future, embroidering the streets with hundreds of illuminating lanterns. At Paju Jangdan Soybean Festival, visitors will be able to try a variety of foods made using Paju’s special local produce, jangdan soybeans. In addition, a wide range of local goods will also be available along with hands on programs like making meju (fermented soybeans), making garaetteok (rice cake), strength contest, and more. * This column was last updated in July 2018, and therefore information may differ from what is presented here. We advise you to check details from the official websites before visiting.